Langkawi Island: A 2019 Mini Guide To The Jewel Of Malaysia! Some 30 km off the west coast of mainland Malaysia lies an archipelago of over 100 islands in the turquoise waters of the Andaman Sea. This is the Langkawi groups of islands, coveted as the Jewel of Kedah. 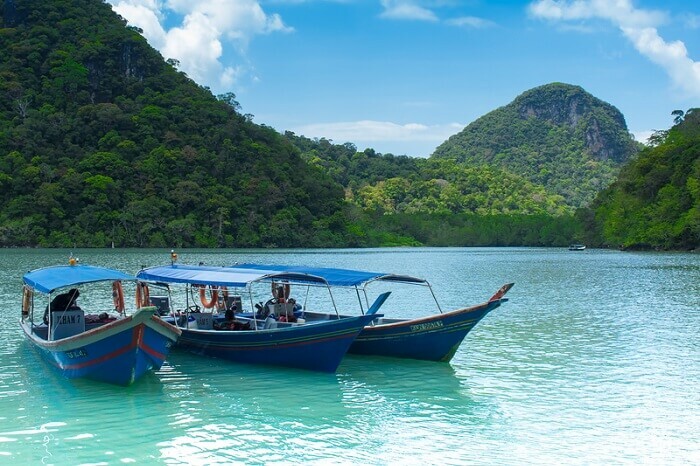 And travelers of all kinds – nature lovers, history buffs, adventure seekers, and even hopeless romantics – are sure to find something to match their interests within these numerous Langkawi islands. 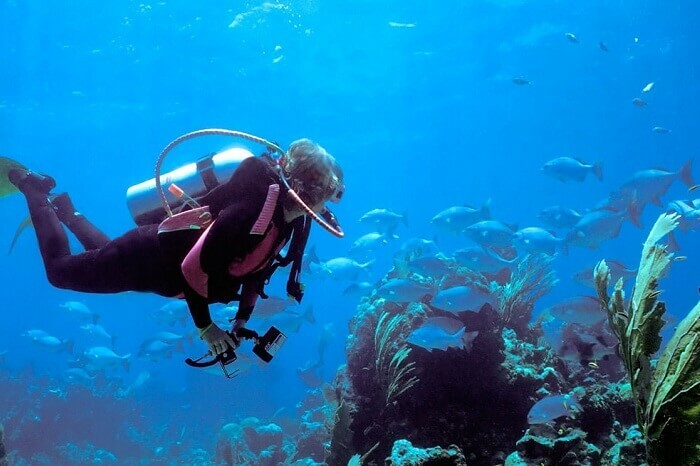 The main Langkawi island itself is known for its marvelous diving opportunities. And that’s not all! 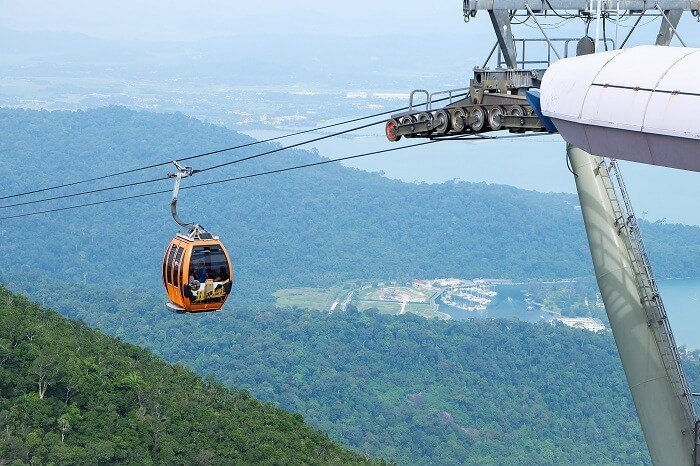 From an expansive Underwater World along the Pantai Cenang to the high-flying Cable Car in Pantai Kok, Langkawi continues to provide a new delight in every minute fragment. As mentioned before, Langkawi is a group of 104 islands in Malaysia. Most of these islands are uninhabited. Of the few inhabited Langkawi islands, the largest one is the Pulau Langkawi or the main Langkawi island. This main Langkawi island in Malaysia is known for its geography that is a mixture of picturesque paddy fields and jungle-clad hills. 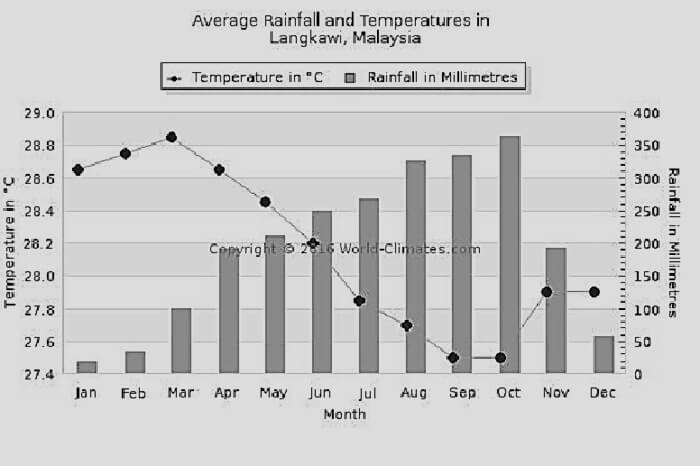 Langkawi sees three major seasons; namely the dry season (between November and March), the mid-season (between April and July), and the wet season (between August and October). 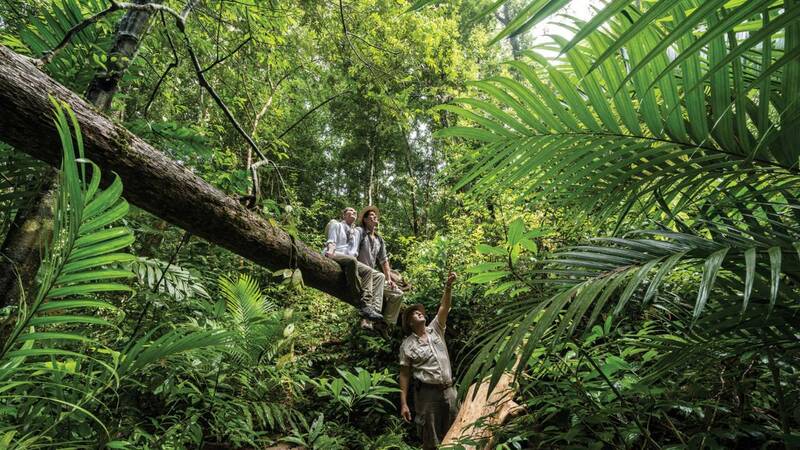 Peak tourist season in Langkawi: The dry season in Langkawi is offers plenty of sunshine and minimum rainfall. The temperatures range from 32° C – 35° C during daytime and from 25° C – 28° C at night. It isn’t too windy and the sea water is steady & perfect for watersports such as snorkeling & jet-skiing. 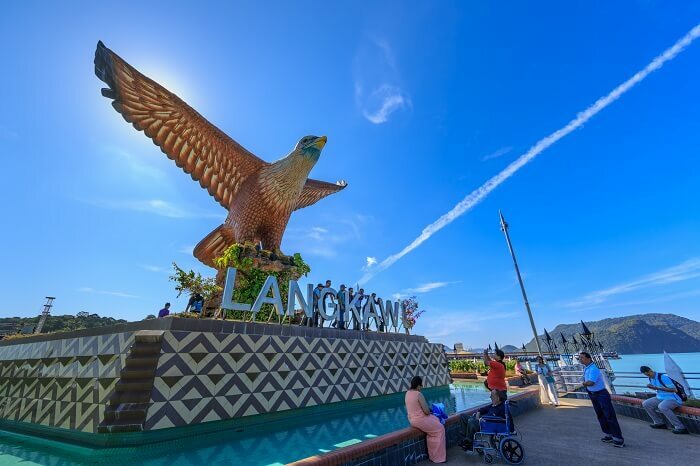 Recommended time to visit Langkawi: The dry season, being the peak tourist season, draws the maximum crowd. So, hotel & flight prices are the highest. 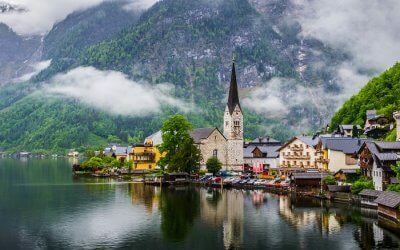 The mid-season has only occasional rainfalls and the temperatures are not too high either. What’s more? You can expect discounts up to 50%. And the beaches will be more or less deserted, thereby offering a peaceful vacation. A word of caution: Langkawi is a Muslim state. So, during the Ramadan days, most islanders leave early from work. So, many establishments either close early or remain closed altogether. We suggest you check with the travel agent about the same at the time of booking. 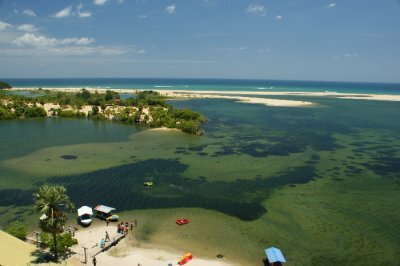 But while taking a tour of the archipelago, you will come across several tourist places. 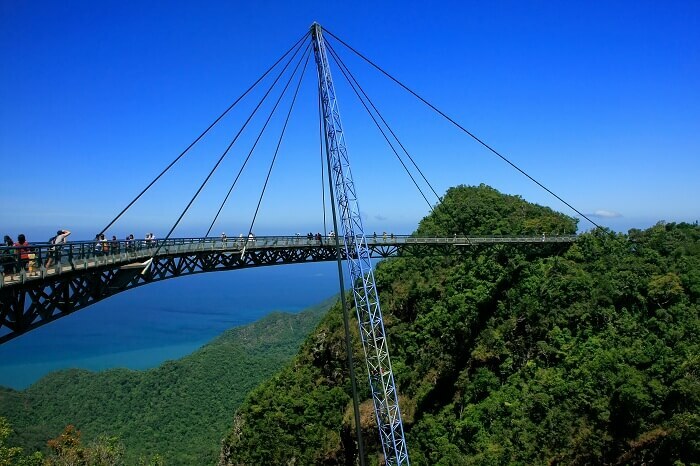 Here’s a list of the major tourist attractions in Langkawi island group. The islands around the main Langkawi island are known for their verdant jungles, limestone formations & caves, and unique wildlife that roams freely. 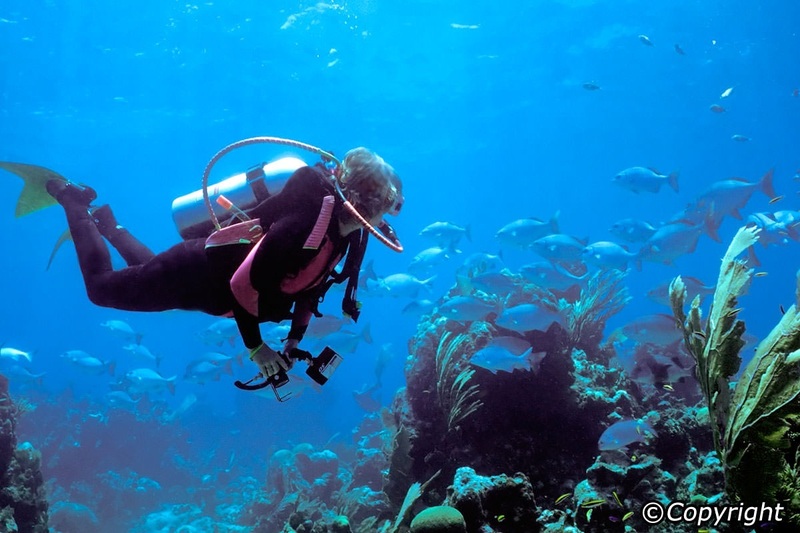 While most of these continue to remain uninhabited, a select few have been transformed into scuba-diving sites, protected marine parks, wildlife sanctuaries, and luxe resorts. 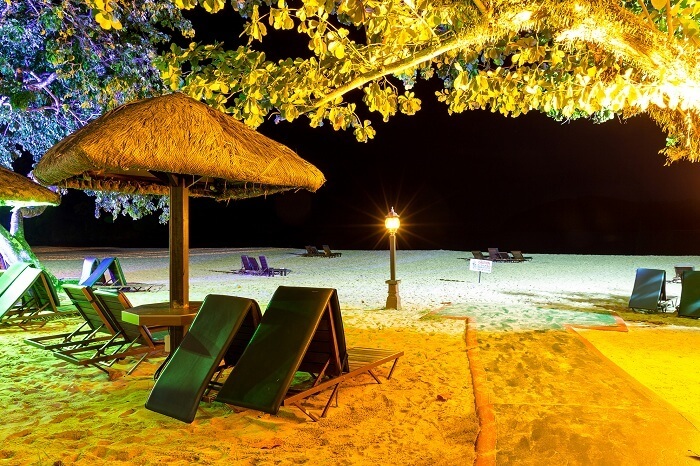 The island destination of Langkawi has numerous beaches of fine sand quality. 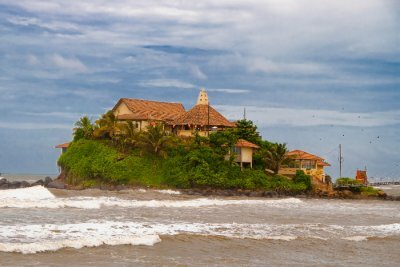 The entire coastline is lined with hotels, restaurants, shops, and beach shacks. And then there are watersports that the tourists can try at the beaches in Langkawi. The most popular beaches of Langkawi include Pantai Kok, Pantai Cenang, Pantai Pasir Tengkorak, Pantai Tengah, Tanjung Rhu, Black Sand Beach, and Datai Bay. 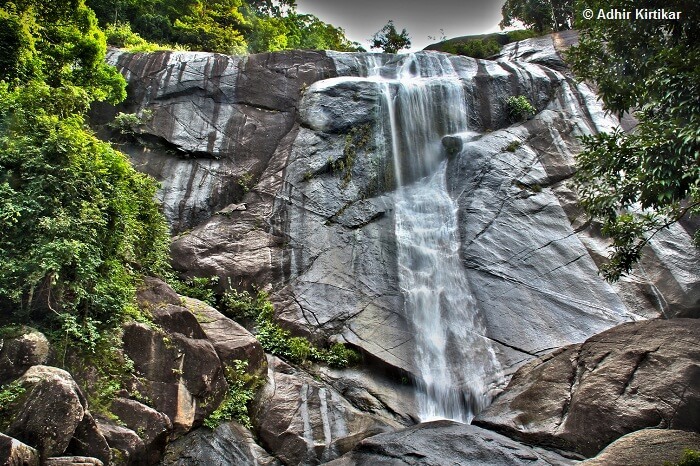 Waterfalls in Langkawi: Though there only a few waterfalls on the island, they are beautiful and truly impressive. 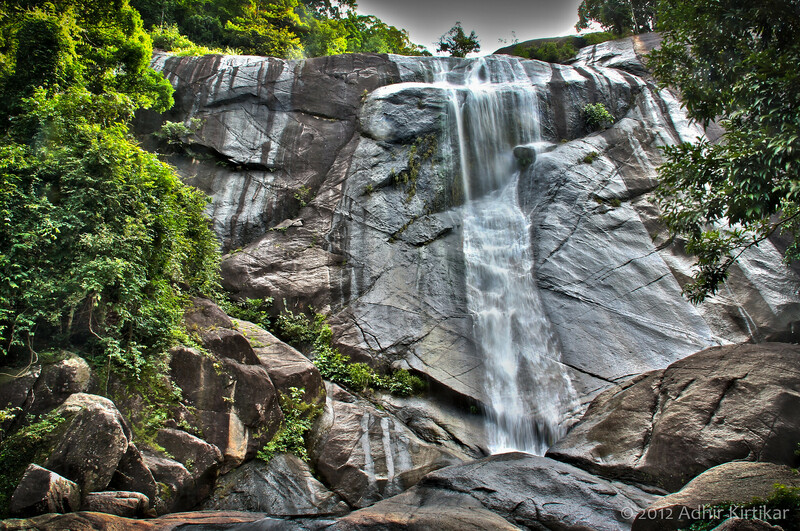 Temurun Waterfall, Durian Perangin Waterfall, and Telaga Tujuh Waterfall are the most popular ones. The Telaga Tujuh is, in fact, also known as the home of the fairies and the Seven Wells Waterfalls because of the series of the seven connected natural pools fed by it. Mountains in Langkawi: Gunung Raya Mountain and Gunung Mat Cincang are the two popular mountains that offer spectacular views of the island. 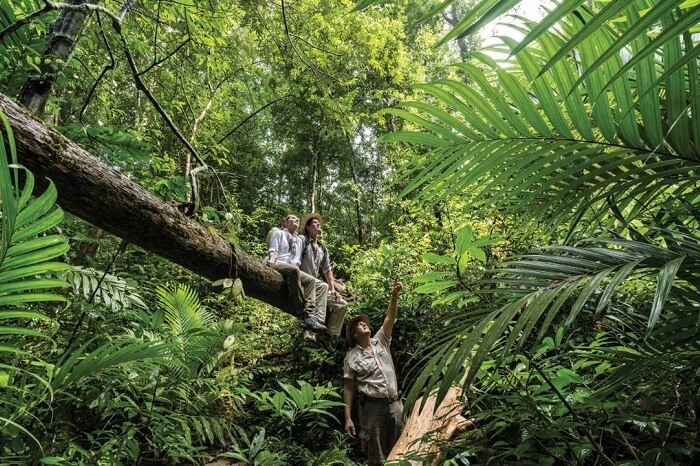 Nature parks and wildlife zones in Langkawi: Kilim Karst Geoforest Park, Sungai Kilim Nature Park, Kilim Karst Geoforest Park, Taman Lagenda, and Langkawi Wildlife Park & Bird Paradise are the major wildlife zones. The shopping centers sell duty-free alcohol, tobacco, apparel, cosmetics, souvenirs, food, cooking ware, and electronics. Most of these duty-free shops are located either in Kuah Town or along Pantai Cenang. 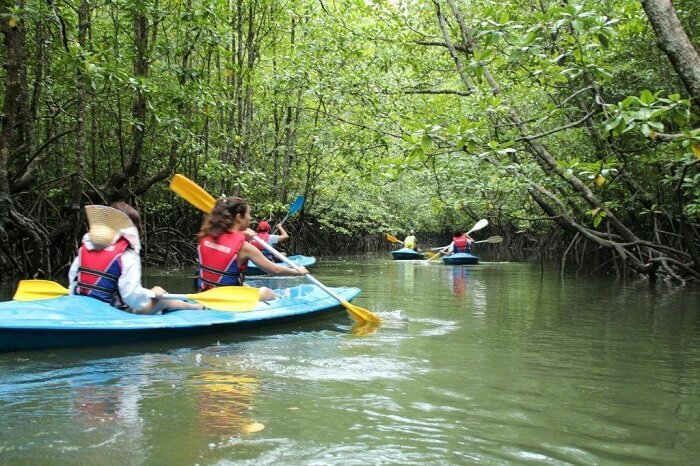 There are also a lot of things to do at Langkawi island. Here are the key highlights of a Langkawi island tour. Keep scrolling down and read along! Looking for places to eat and drink at on your vacation? Chcek out the list of best places where you must dine at. Keep scrolling down and read along! 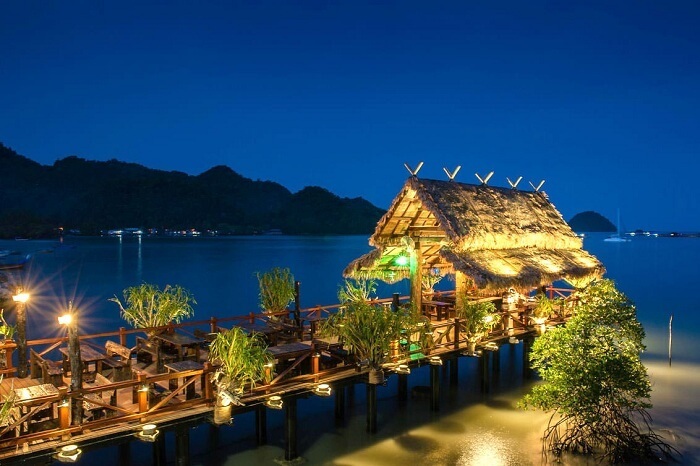 Some of the best restaurants in Langkawi offer delicious food with fantastic service and magnificent views of the Andaman Sea and the Gunung Mat Cincang. 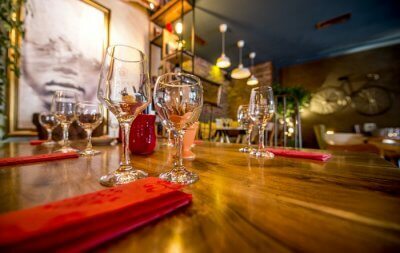 These restaurants cater to a variety of tastes and preferences – authentic Malay, Chinese, and fresh seafood – and all budget levels. While some of the finest restaurants in Langkawi are located within the chic resorts, others are stand-alone dining options that are spread across the main island. Thanks to the duty-free policy across the Langkawi islands, alcohol is very cheap. And so, for those who love liquor, Langkawi has a whole new meaning. And to add to the cheap liquor, there is the amazing ambiance of some of the chicest bars and pubs in Langkawi. 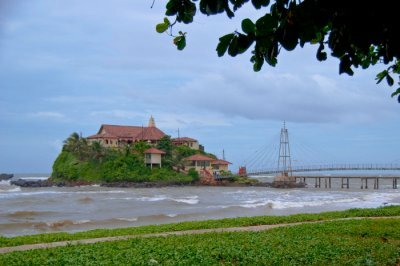 Most of these are located around Pantai Cenang and Pantai Tengah. 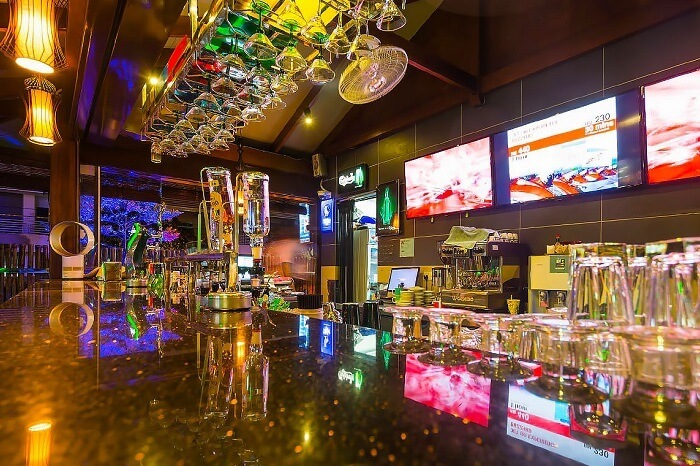 The most popular pubs and bars of Langkawi include Rhu Bar within Tanjung Rhu’s Four Seasons Resort, Naam OMG! Bar, Debbie’s Place Irish Pub, and D’Reef at The Cliff . Suggested Read: Malaysian Visa Policy For Indians: Get Free E-Visa For A 15-Day Stay, That Too Within 48 Hours! 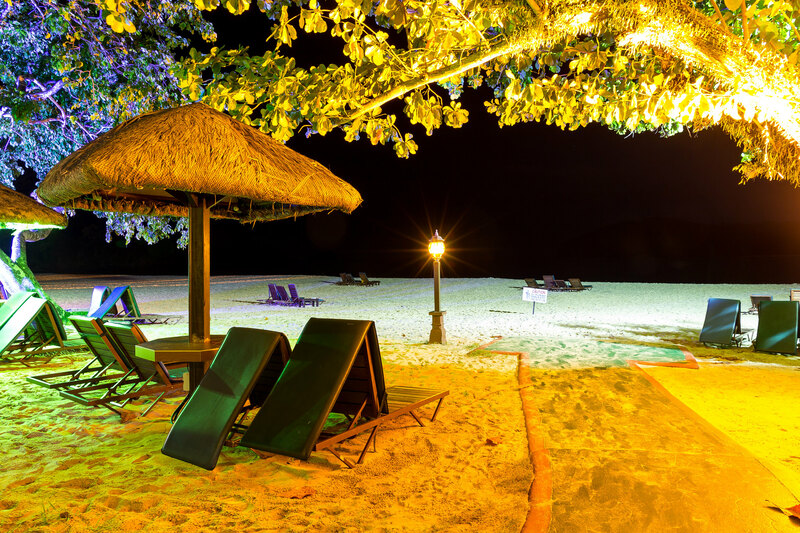 There’s no dearth of stay options in Langkawi, ranging from hostels & backpacker inns to chic beach resorts & villas. 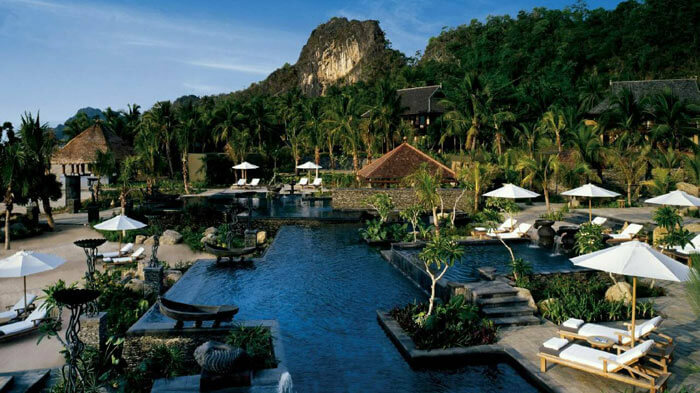 And to help you plan your stay, we have listed some amazing hotels in Langkawi. 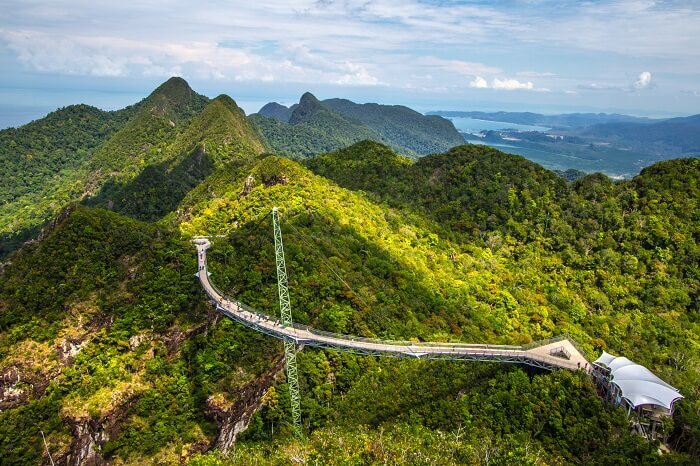 These not only provide breathtaking views of the Andaman Sea & the rainforest, but also offer easy access to the must-visit attractions in Langkawi. By air: The Langkawi International Airport, located at Padang Matsirat, caters to direct flights from Penang, Singapore, Phuket, Kuala Lumpur, and Hat Yai. Still reading? How ‘bout planning a trip to Langkawi right away! We assure you, you are going to love it just as we did. 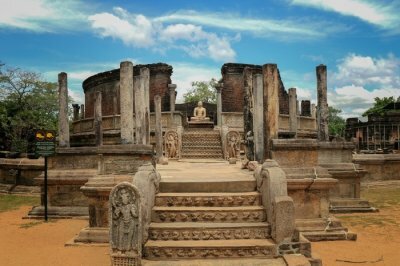 So, get packed, pick this guide, plan a Malaysia vacation and leave right away!